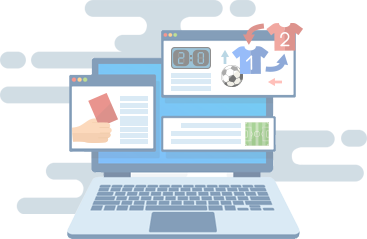 XML Sports Feeds' Official Line-ups Data is one of our top-notch products as we have the earliest release available. Get the ultimate advantage by having access to official line-ups as early as an hour before kick-off. Perfect for media and betting markets to stay ahead of the game.